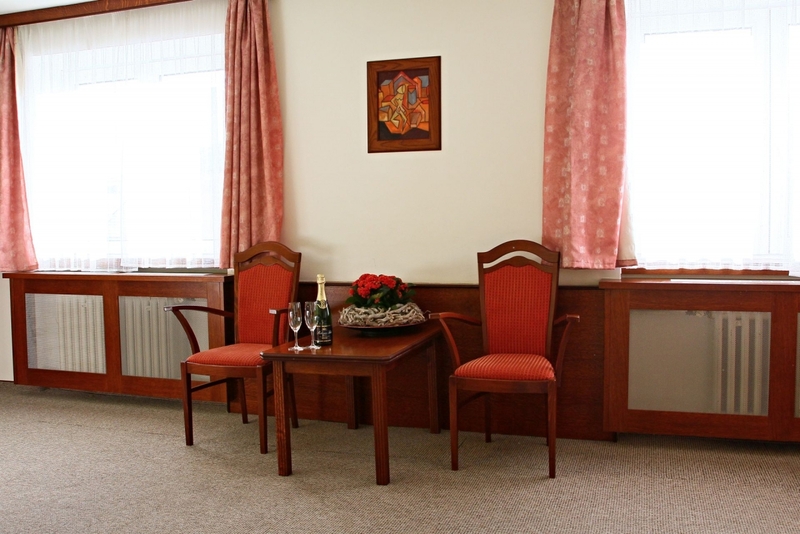 SPECIAL OFFER: For a additional charge 100 CZK per person is a half-board accommodation. 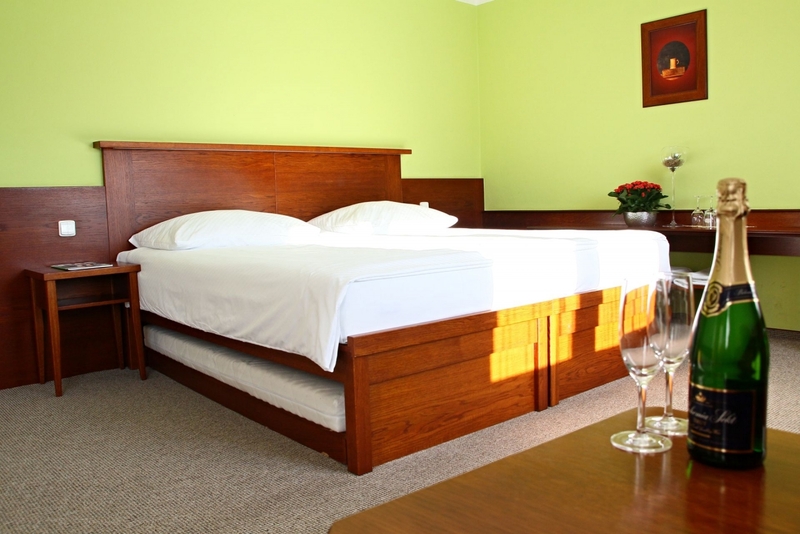 The price includes: accommodation with breakfast, parking, wifi access throughout the building, access to the hotel spa in time specified for hotel guests. Room equipment: spacious bathroom with bath and shower, separate toilet, high quality cosmetics, LCD television with domestic and international channels, telephone, double or twin bed, wifi internet.